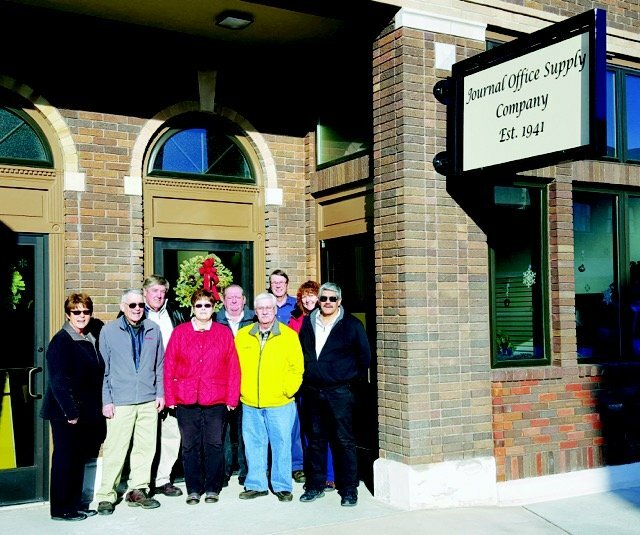 Journal Office Supply, Sterling, Co. SERVING STERLING AND ALL OF NORTHEASTERN COLORADO. HIGH PLAINS OFFICE SUPPLY SERVING GOODLAND, KANSAS AND SURROUNDING AREAS. WE ARE CONFIDENT THAT YOU WILL APPRECIATE THE KNOWLEDGE AND DEDICATION THAT WE CAN PROVIDE FOR YOU ! FROM SALES TO SERVICE YOU CAN COUNT ON US BEING THERE! WITH THE AGE OF TECHNOLOGY AND COMPUTERS THE WAY BUSINESS IS DONE HAS CHANGED DRAMATICALLY. 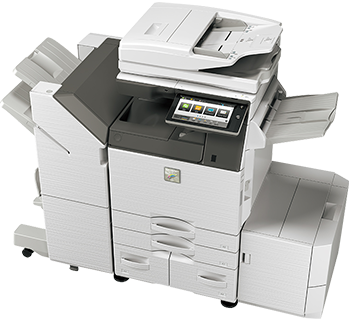 THE OFFICE COPIER HAS NOW BECOME THE FOCAL POINT OF GETTING THINGS DONE. SHARP DIGITAL IMAGING OFFERS EASE OF USE IN MULTI FUNCTIONAL DESIGN AND ENGINEERING. FROM CONTROLLING THE IMAGER FROM YOUR DESKTOP PC FOR DUPLEXING, STAPLING, FOLDING, WATERMARKS OR AS A STAND ALONE COPIER, SHARP CAN PROVIDE THE ANSWER. WITH THE MANY AWARDS AND ACCOLADES IT DEFINITLY MAKES SENSE TO SEE WHAT THEY CAN DO FOR YOUR OFFICE PRODUCTIVITY.